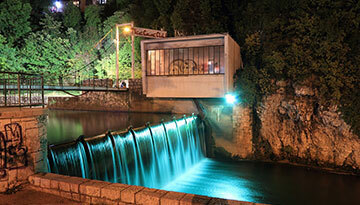 Sarajevo is a fascinating city with a turbulent past and a rich cultural history. Perfect for a city break or extended visit, Sarajevo has plenty to keep you entertained and is frequently voted one of the top European cities to visit. The city is easy to get around on foot, or by tram, and a walk through the cobbled streets of the old town, with its mosques and Oriental shops, is not to be missed. Churches of all faiths are to be found here, where Christian west met Ottoman south and Eastern Orthodox in days gone by. The capital of Bosnia Herzegovina, modern Sarajevo is thoroughly cosmopolitan and you're likely to hear a heady mix of languages from all corners in the thronging streets and cafes. Most visitors come to Sarajevo to soak up the culture and tour the many museums and galleries, although the city also boasts a vibrant nightlife and has many excellent restaurants, shops and boutiques. The city has recovered from the regional strife in the 90s and Bosniaks, Serbs and Croats now life peacefully side by side. Flights to Sarajevo with Lufthansa Airlines in Economy Light fares from £173 return including taxes. 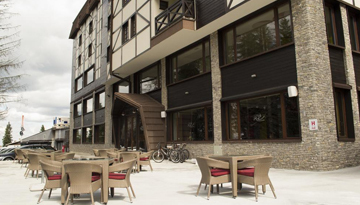 Lavina Hotel Jahorina for low cost rates and great food with 4 star stay. 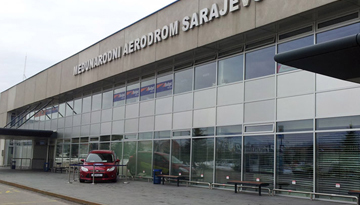 Fly from Heathrow - Sarajevo & Stay for 3 nights with 4 star accommodation. Room only.